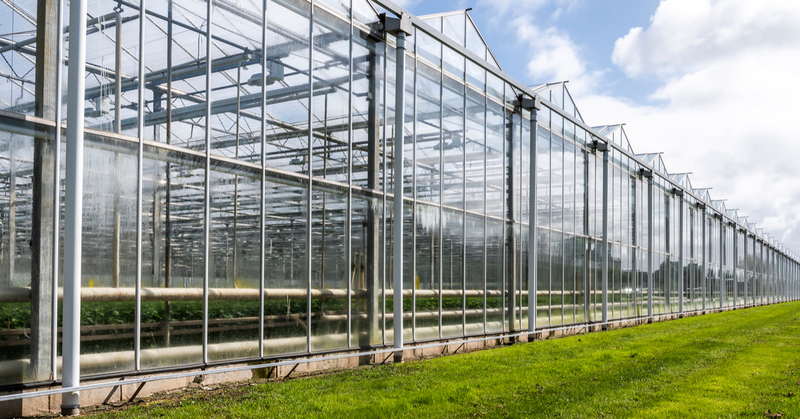 So you want to start your own commercial greenhouse. No matter how big or small your goals are, the most important aspect to achieving success is proper planning. A good plan always results in good quality installation, while poor planning often results in inefficient, costly procedures. 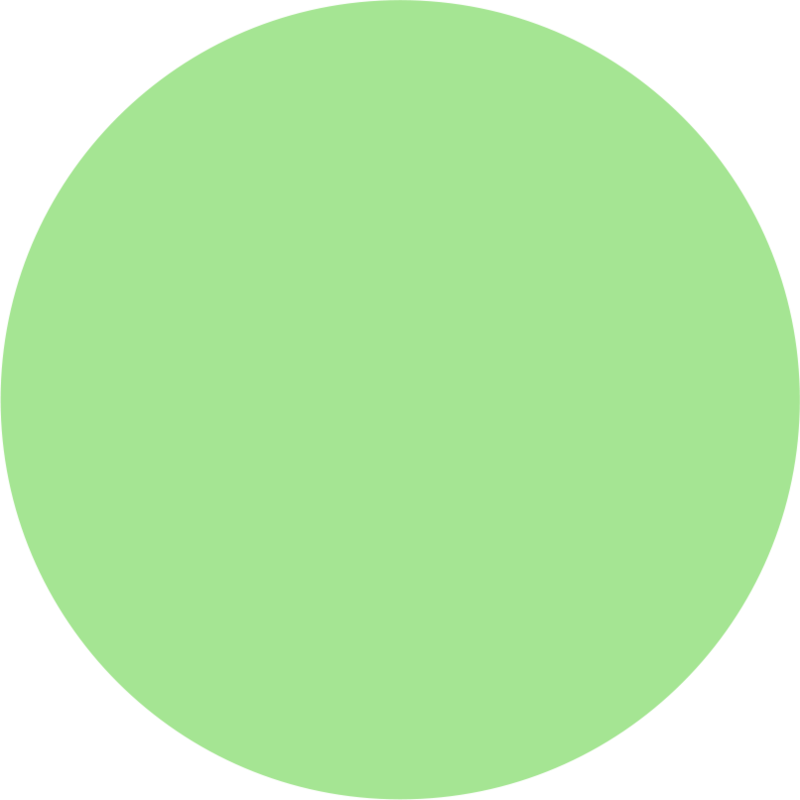 But with such a great task and sometimes daunting process ahead of you, where on earth do you start? WHAT IS CONTROLLED ENVIRONMENT AGRICULTURE (CEA)? In the agricultural industry, words are often used interchangeably which can be confusing to any new grower looking to start their own crop production. Here is a brief overview of how Autogrow defines some of the most commonly used terms. 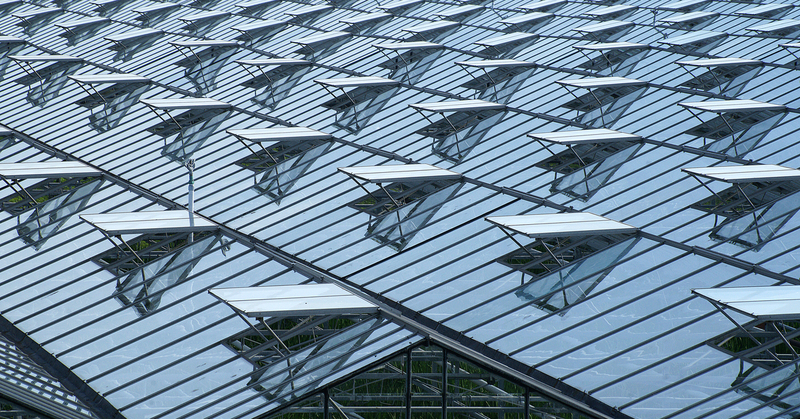 Ventilation to promote air flow and regulate temperature and humidity in your greenhouse is key to a successful growing system. 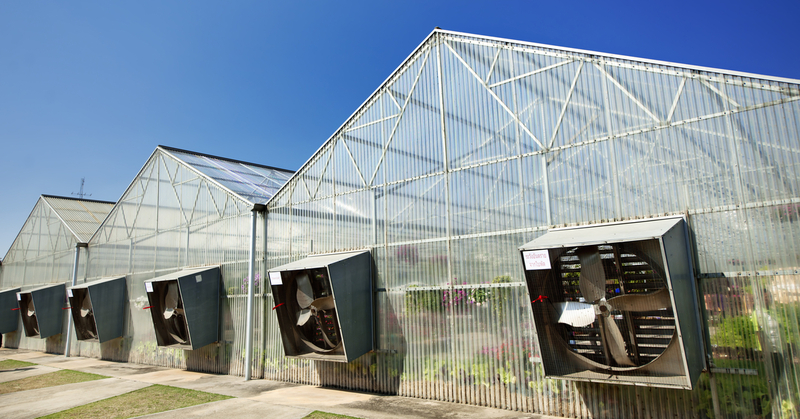 Ideal climates yield better crops, so it’s important to consider different types of ventilation methods for your specific situation. 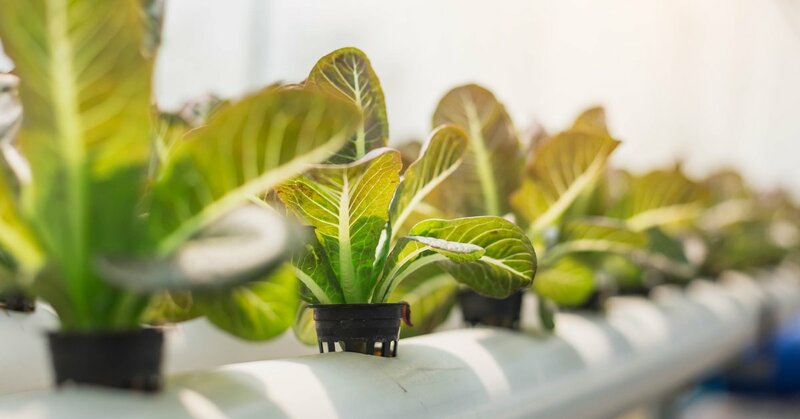 Whether you’re using roof vents or side vents, you’ll need fans to help propel the air through your grow environment and maintain a comfortable setting for your plants. Owning wet walls in your greenhouse will be useful when the climate is drier, as this method works as an active cooler. They are most suitable when humidity levels are low in a hot climate. 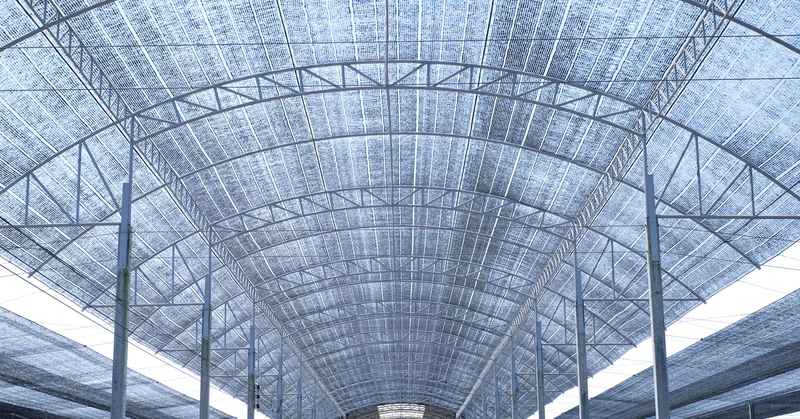 A greenhouse ventilation system exchanges stale air with fresh air. This is important as greenhouses are natural hot boxes especially during summer months when temperatures can soar. Whether you own a greenhouse or are thinking about buying or building one, it is essential to know what is happening outside and inside of the growing environment. In simple terms, fogging is a visible cloud of water droplets suspended in the air. 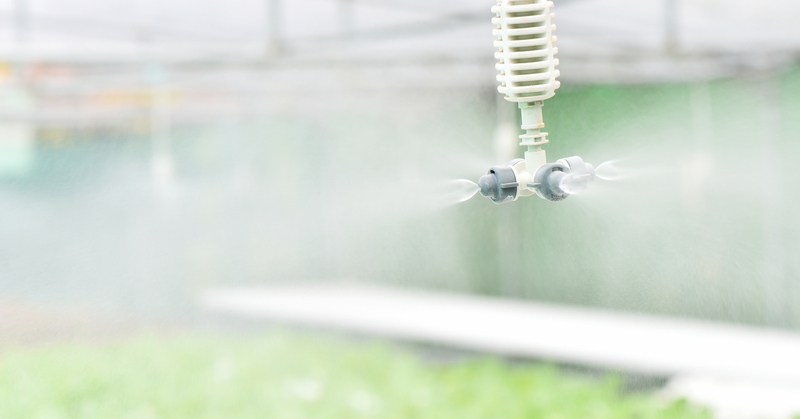 Growers use a fogging system to regulate humidity and create an ideal setting for plants to grow. Congratulations – you’ve successfully grown your own crops in your greenhouse. 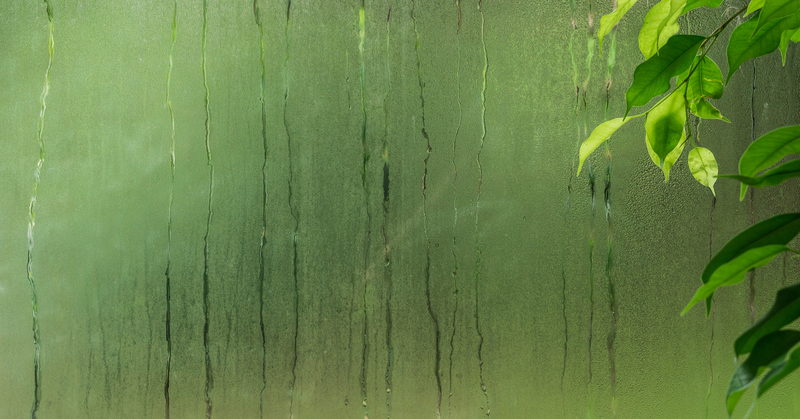 To maintain the success and overall health of your plants, it’s important to manage the humidity and temperature levels within the greenhouse. Hydronic heating (also known as radiant heating when using water to heat) is an effective method to heat your greenhouse. 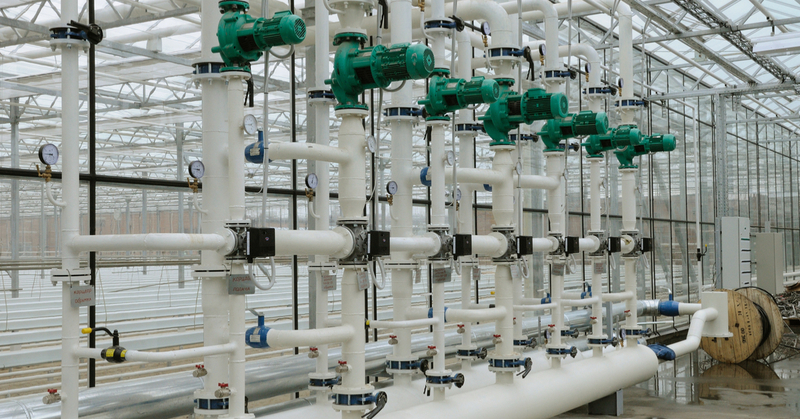 A boiler which is controlled by valves assist hot water to travel through metal pipes and emitting heat into the greenhouse.